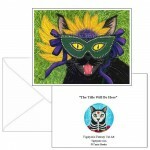 Wild Mardi Gras Cat -Note Card- A black cat in a Mardi Gras mask from New Orleans ready for the para..
Wild Mardi Gras Cat - Keychain -A black cat in a Mardi Gras mask from New Orleans ready for the para..
Wild Mardi Gras Cat - Magnet - A black cat in a Mardi Gras mask from New Orleans ready for the parad..
Wild Mardi Gras Cat - Limited Edition Canvas Prints - A black cat in a Mardi Gras mask from New Orle..
Wild Mardi Gras Cat - Prints - A black cat in a Mardi Gras mask from New Orleans ready for the parad..
Wild Mardi Gras Cat - Bookmark - A black cat in a Mardi Gras mask from New Orleans ready for the parades & parties on fat Tuesday! Wild Mardi Gras Cat -Note Card- A black cat in a Mardi Gras mask from New Orleans ready for the parades & parties on fat Tuesday!.. 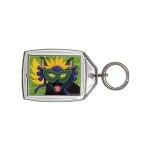 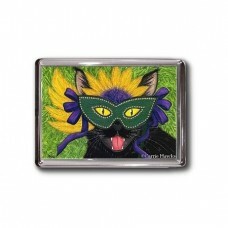 Wild Mardi Gras Cat - Keychain -A black cat in a Mardi Gras mask from New Orleans ready for the parades & parties on fat Tuesday!.. 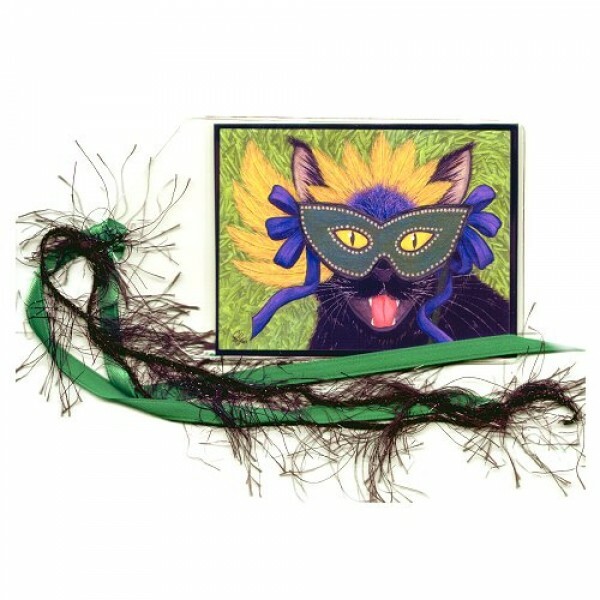 Wild Mardi Gras Cat - Magnet - A black cat in a Mardi Gras mask from New Orleans ready for the parades & parties on fat Tuesday!.. 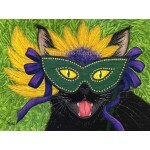 Wild Mardi Gras Cat - Limited Edition Canvas Prints - A black cat in a Mardi Gras mask from New Orleans ready for the parades & parties on fat Tue..
Wild Mardi Gras Cat - Prints - A black cat in a Mardi Gras mask from New Orleans ready for the parades & parties on fat Tuesday!.. 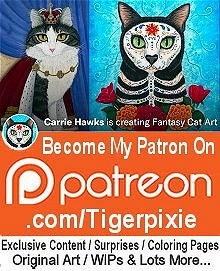 Lil Mardi Gras Cat - Bookmark - A chubby little silver gray tabby cat dressed for New Orleans Mardi Gras! 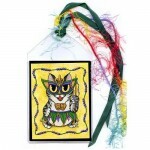 She's wearing her beads, a colorful je..